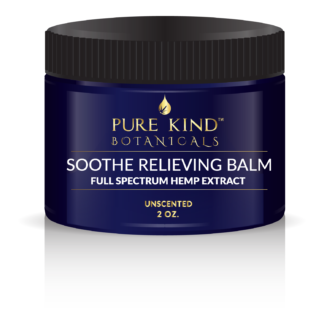 This is an exceptional facial cream specially formulated for anti-aging and enriched with organic argon oil, organic jojoba oil, organic rosehip seed oil, organic evening primrose oil, organic buckthorn seed oil, rose absolute, organic tamanu, full spectrum hemp extract (including 50 mg CBD), frankincense, sandalwood, carrot seed oil and Vitamin E oil. 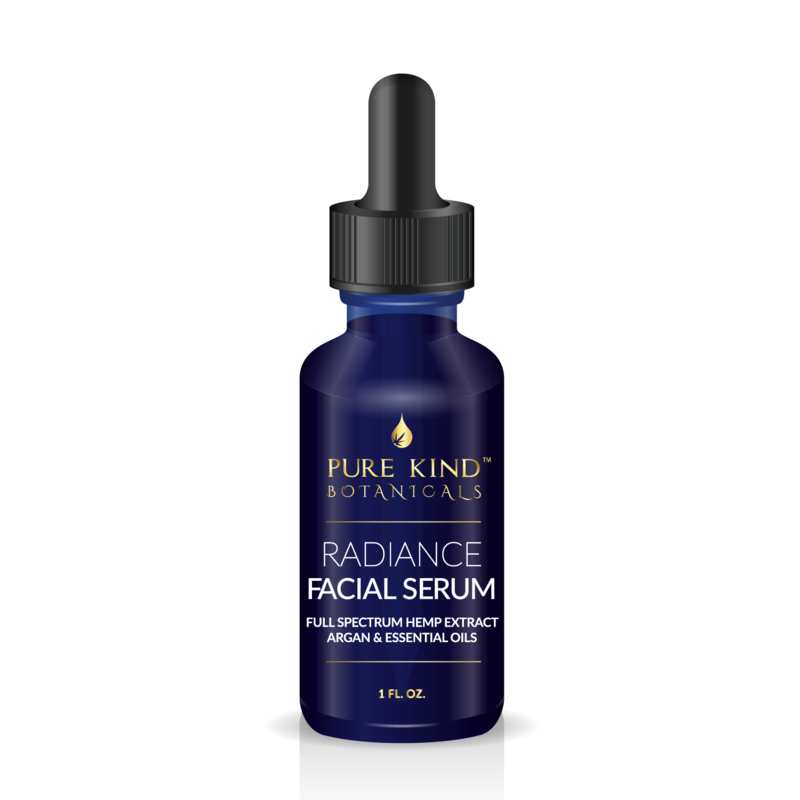 This is the best facial serum we have ever tried. It has been specially formulated for smoothing wrinkles and tightening skin on the face, neck and chest. 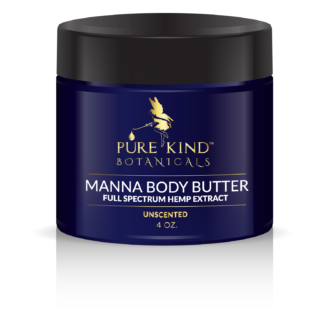 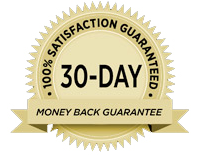 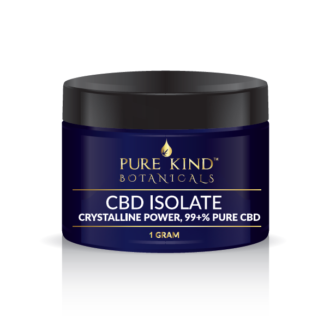 The anti-aging impact comes from our Pure Kind blend of organic argon oil, organic jojoba oil, organic rosehip seed oil, organic evening primrose oil, organic buckthorn seed oil, rose absolute, organic tamanu, full spectrum hemp extract (including 50 mg CBD), frankincense, sandalwood, carrot seed oil and Vitamin E oil.